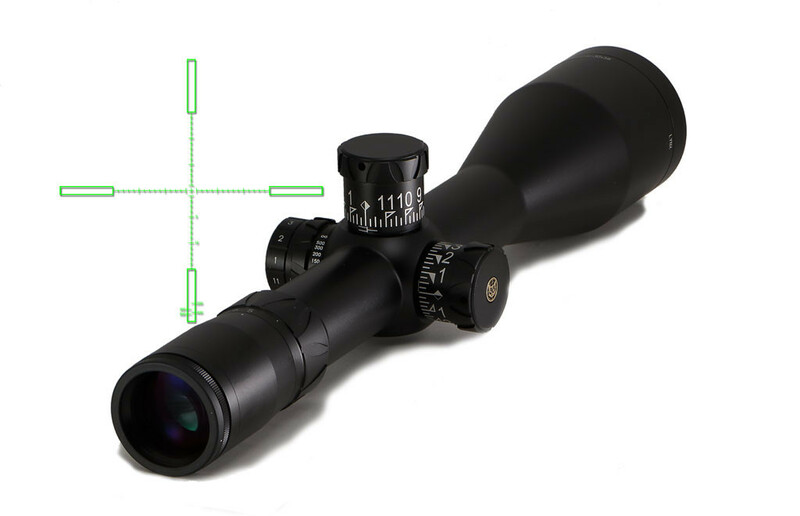 This pristine rifle scope represents a new era in weaponry optics for Lynx South Africa. 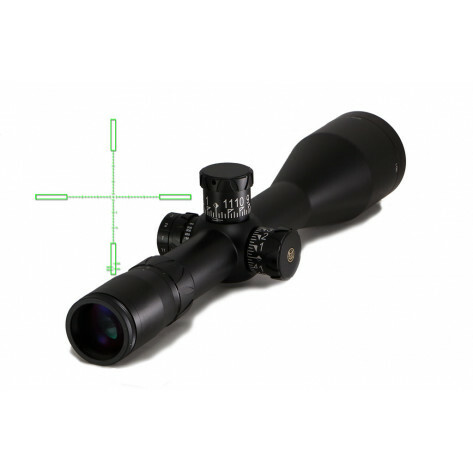 With an impressive zoom range of 5x to 30x magnification this scope is great for the long distance shooter, Lynx has ensured that this scope will perform perfectly under all practical hunting conditions. These units are argon purged & therefore able to safely stay under a metre of water for up to 60 minutes - so bushveld rain poses no problem for this scope which will also remain fog free. 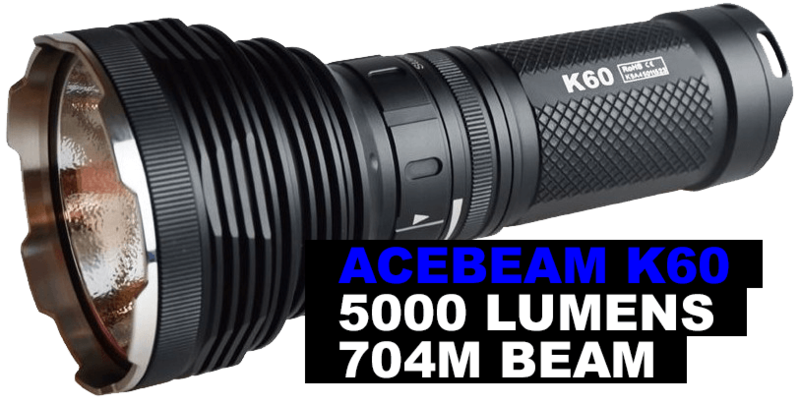 No amount of recoil will be able to so much as challenge this scope, which is capable of easily handling over 1000Gs and an eye relief of 92mm’s means you can put it on your biggest gun. 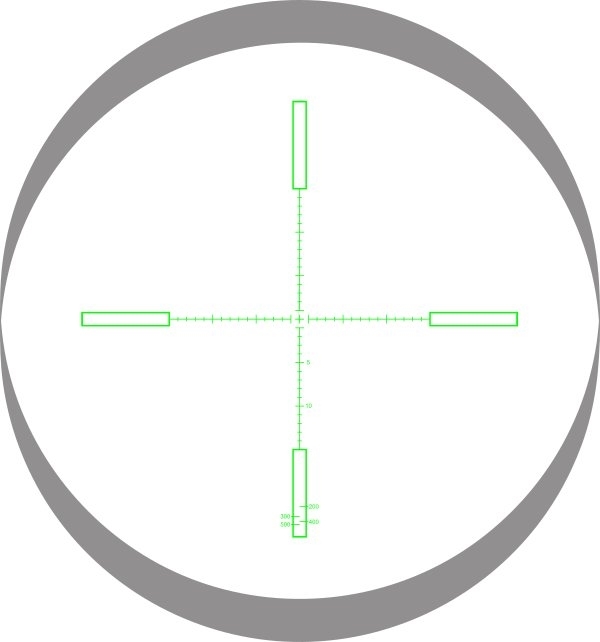 The illuminated [email protected] reticle has an easy to use range-determining scale built into the bottom of the lower vertical post for ranging 20cm high targets from 200 to 500 metres. With the LX3 5-30x56's extreme adaptability & precision - You will always be the ultimate predator during the hunt.